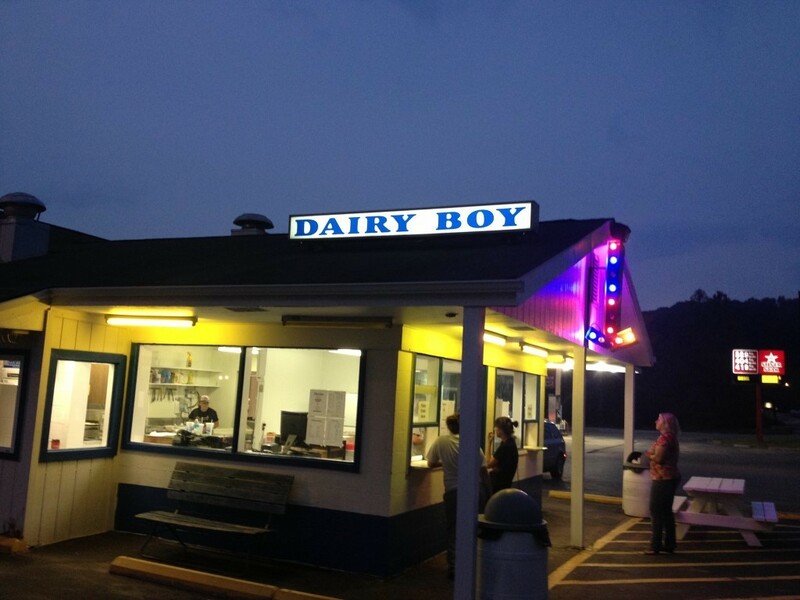 ﻿ Dairy Boy - Ohio. Find It Here. A local shop in Gallia County serving ice cream, milkshakes, sundaes, burgers, pizza, french fries and much more!Also same location as Giovannis Pizza! One locations, two great restaurants! Reviews Include:**Love all the food their shakes are amazing & great employees! **Amazing ice cream & food! Extremely happy with my business! **The cheese burgers & fries were yummy! Will stop back by one day!